Do you want know how to start a weed shop? Get all knowledge and all the right tools in our 2 DAY workshop in San Diego. 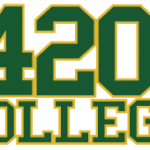 On APRIL 25 & 26, 2015 – 420 College will be hosting a live seminar in Pasadena to go over all aspects of marijuana dispensary and delivery service business start-up and operation. 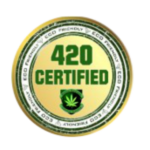 For starting and proper weed business operation, 420 College 2 Day Seminars are for YOU!! !